Why Is a Keto Diet Normally Expensive? If you are someone on the lookout for a good diet to get into shape, the keto diet could be a perfect fit. This innovative diet is something that celebrities, fitness lovers and people from all over the globe have been trying out and implementing to reach all of their fitness goals. Implementing any kind of diet means making a number of changes to the kind of food that you eat. This means that whatever you are used to having on a regular basis will probably be changed up and switched out for healthier alternatives. While this is something that seems rather easy to do, changing up your diet entirely is not always light on your wallet. It is common knowledge that unhealthy and mass-produced food is generally a lot cheaper than buying good quality healthy ingredients. So, what does one do when they have to change up their diet, and want to do so on a healthy budget? In this article, we are going to cover all that you need to know to start out a keto diet that isn’t too heavy on your wallet. One of the first things that one must be familiar with before they set out to shop for ingredients is the kind of diet that they are planning to try out. The Keto diet is something that has grown incredibly popular because of the amount of weight loss that this facilitates. This is a diet that can help you achieve your overall fitness and weight goals in a much shorter period as compared to other kinds of diets and fitness plans. Carbohydrates are one part of our meals that tend to cause the most amount of weight gain. Normally, the body does store a certain amount of fat, and this is used in emergency situations when the body needs something besides glucose to give it energy. On a daily basis, the energy that the body uses up is attained from the carbohydrates that one ingests. These are generally present in many different kinds of food that one eats on a regular basis. While doing this, the body also constantly stores some amount of fat in its pockets with the intention of using it at a later date. One of the main features of the Keto diet is the absence of carbs in one's diet. When the body does not receive the ideal amount of carbs to fuel itself, it is then forced to use up the fat from other parts of the body. This fat, which would otherwise only cause weight gain, is now being put to good use. This also means that the stored fat is being burned up by the body, thereby helping reduce the overall fat composition that one has. In short, the fat in your body is being burned, helping you lose weight. Since the guiding principles of the Keto diet are the fact that the body is not supposed to take in any carbs, the person indulging this diet is often put in a position wherein they have to find their nutrients from other sources. Protein is one of the main components that the body needs when going through this kind of a diet, and the main sources of protein tend to be meats. Meats of different kinds tend to be expensive, and having these on a regular basis can really burn a hole in your pocket. Buying good quality meat is always essential, but sometimes, this can put you in a position wherein you have to spend a lot more than you want. Getting your vitamins and nutrients is essential when going in for any kind of healthy diet, and sometimes, getting these can cost you a considerable amount. This is especially true if you are someone who likes variety and wants to have different foods and use different ingredients on a regular basis. Another reason why people tend to find the Keto diet more expensive as compared to other diets is that of the misconceptions about the meals and the elements within them. People often feel like their meals need to have multiple different components rather than one strong component that gives them everything that they need. Not every meal needs to have your meats, side of veggies, fruits, hors-d'oeuvres, and desserts. Keeping things simple and eating just one portion of the essentials is a good way to give your body all that you need, and not spend too much money on it. A diet doesn't always have to be expensive. Sometimes, the best diets can cost you less money than what you were spending otherwise. In this section, we are going to cover how you can go on this type of diet without having to worry about how much you are spending on it. Before you head on out to the grocery store, there are a few things that you should do to not spend as much on your diet. A lot of people end up spending more because they buy multiple ingredients with no real plan of what to do with them. 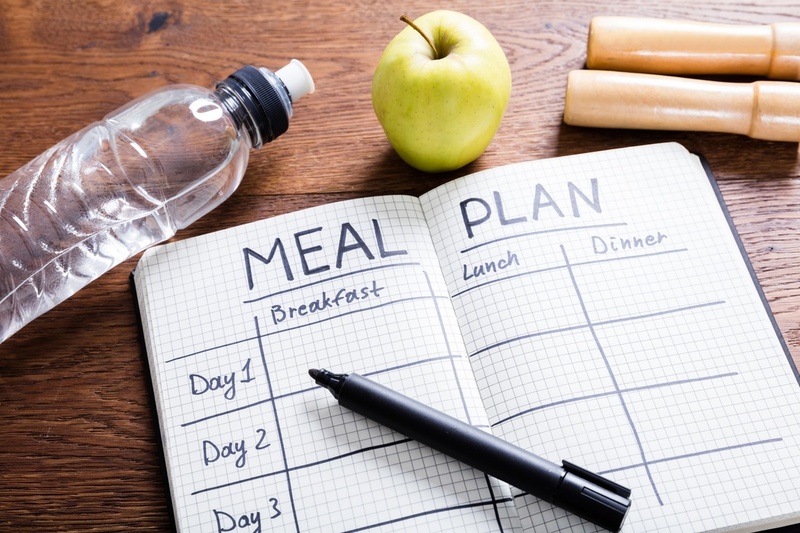 Planning your week’s diet is one of the best approaches that you can take to this, and is something that can benefit you immensely when you are on this kind of a diet. It is important to note that multiple ingredients can be used for different kinds of meals and can be made in different preparations. Buying just one versatile ingredient and working around that is also something that you can do. A lot of people prefer to work around the kind of protein that they buy, and plan their meals around that. Shopping for your ingredients is a process that you have to do, and this is the place where you can figure out how much you are going to spend on this diet. Almost all kinds of foods have options that you can implement that are cheaper and more cost effective. Finding these is one way to save on your food. For example, buying canned veggies is always going to be cheaper than their fresh counterparts. Finding these type of alternatives is one good way to save money. Food wastage is a big problem all over the world, and one of those reasons is because of the visibility of foods. Often, big supermarket chains tend to throw away fruits and vegetables, even if they are fresh and good to eat, simply because they do not look as good. Many supermarkets have now started implementing sections where one can buy these ‘uglier’ fruits and vegetables at discounted rates. It is important to note that these fruits and vegetables have the same amount of nutrients as the regular ones, which means that there is no reason to not go in for these if you can. Going down the seasonal route is one of the best ways to save money, especially when shopping for fresher foods. You may like strawberries for example, but buying them in May means that you will have to spend double for them. Most fruits and vegetables have a certain season in which they are cheaper, and ones in which they are more expensive. Figuring out which fruits and veggies are in season when you are shopping is a great way to save on money, and get fresh produce at the same time. Even though it may not seem so at first, buying in bulk is something that can save you a lot of money. Often, stores have certain deals offered for those who are buying more than usual, which is why this can be the route to take when going on a budget Keto diet. Buying in bulk and then storing it properly is one of the easiest ways to have a less expensive diet. Remember that storing your food when doing this is essential because it will determine how long you can keep the food for. If you don’t store it properly, there is a chance that it will go bad, and you will end up losing more money than you intended. Knowing what ingredients are versatile and have multiple uses is one of the best ways to save when on the Keto diet. Figuring out these ingredients means that you can make multiple dishes which all taste drastically different from one another, all with a few common ingredients. Breakfast is one of my favorite meals of the day, and getting all the right nutrition from this meal is essential. 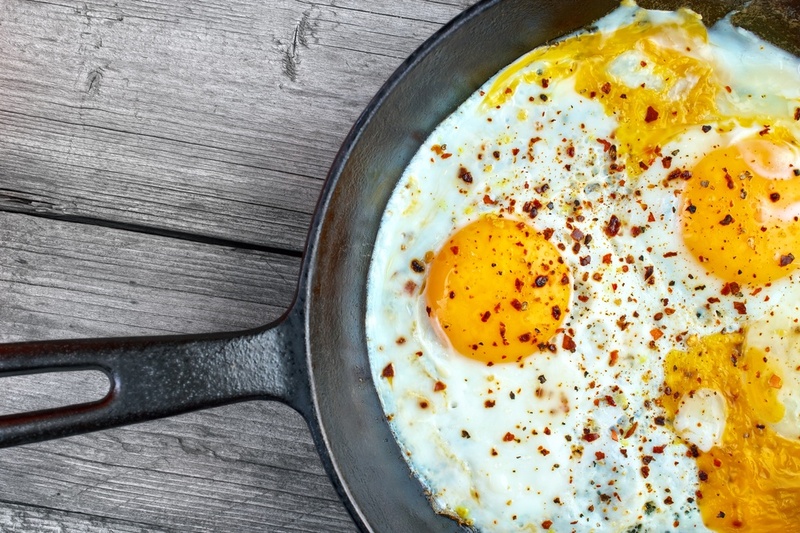 Eggs are one of the best ingredients when trying to prepare multiple different kinds of breakfast options. Mushrooms are also another kind of ingredient that can contribute to good versatility at breakfast. Mushrooms can be paired with a number of meal options, including eggs, and are a perfect way to give your body the nutrition that it needs. For a good and healthy Keto diet, getting the right amount of protein is essential for the body. 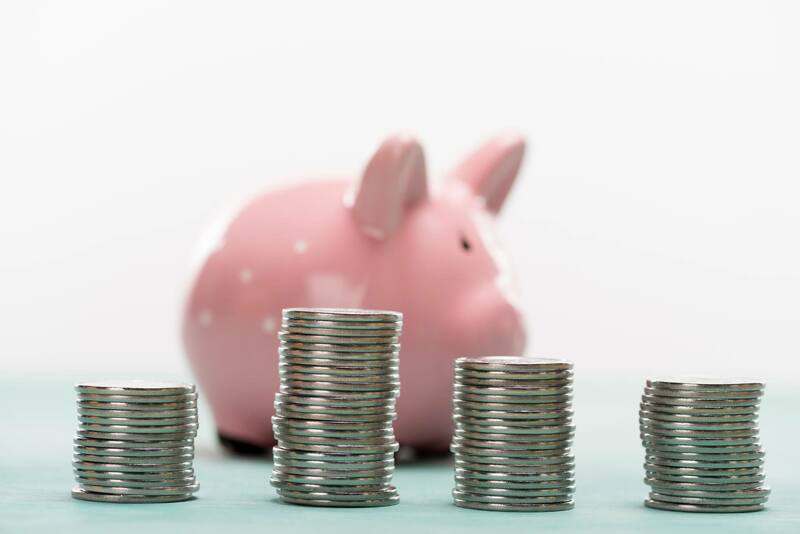 As we mentioned earlier, opting to go in for one standard protein and working around that is one of the best ways to save. 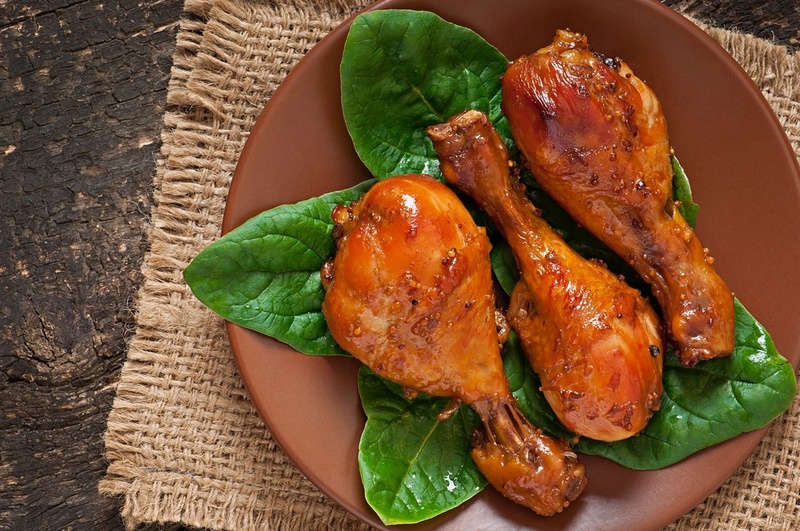 Chicken, in particular, is something that is incredibly easy to work around and can be used in almost any kind of preparation. Green Leafy vegetables give your body the essential nutrients, minerals, vitamins, and iron that it needs to stay healthy and function well. Giving your body the right amount of greens is not only essential when on this kind of a diet, but can boost your immune system and metabolism, helping you reach your fitness goals even faster. Leafy greens can be paired with almost any kind of dish and can work well with the protein that you are working around. In addition to the ingredients that we mentioned, there are a few other ingredients that are essential to any kind of meal, be it for breakfast, lunch or dinner. These form the basis of any meal which you make, and spending a little more on these to get something that is good in quality can go a long way. 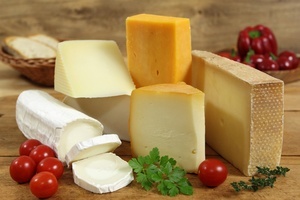 Cheese is something that works incredibly well with almost any kind of meal. It can be used along with eggs and mushrooms for breakfast, and even the proteins and leafy veggies for dinner. When it comes to the applications of cheese, the sky is the limit. It can also give your food the unique flavor that it needs. 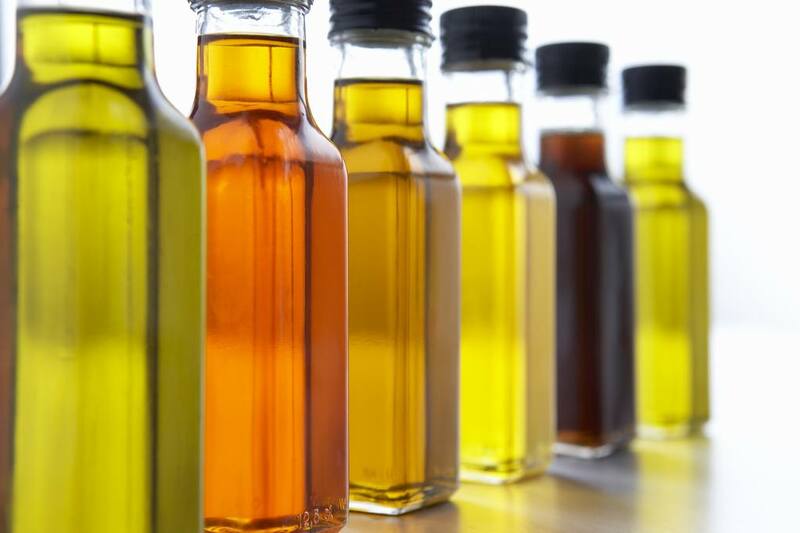 While not always the cheapest ingredient, oils can be used in almost every meal. When cooking, olive oil is the usual go to. It adds a great healthy fat and improves the taste of almost everything. When using oil as an ingredient that will not be cooked then coconut oil is typically the best option. Diets don’t always have to burn a hole in your pocket, and understanding a few key ingredients and knowing how to incorporate them is a great way to spend less when trying to lead a healthier lifestyle. By identifying how and what to use, you can make your entire Keto diet experience a lot more cost effective! Nutrients Missing on a Ketogenic Diet? Is there a Dark Side to the Keto Diet?